Proof, if needed, of how poor PPN forecasts are on weather apps... According to met office app I should be seeing drizzle right now. Definitely nothing precipitating here! Actually on second look it wasn’t the Met O, they forecast an hour of sleet in the early hours. It was my apple weather app! Feel a bit better about it now. Just got in and temp outside now at 0c and dp is -2c , so favourable conditions I think. I've only just got in from work and was wondering what time the action should start over kent way please ? 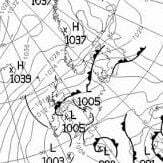 Interestingly the front restrengthens this run again in the morning, and looking at it would suggest possibly a streamer type thing happening helping to pep up the frontal zone? The angle would seem to suggest that! 5-10cms here by 9am tomorrow. I'd gladly take that right now! 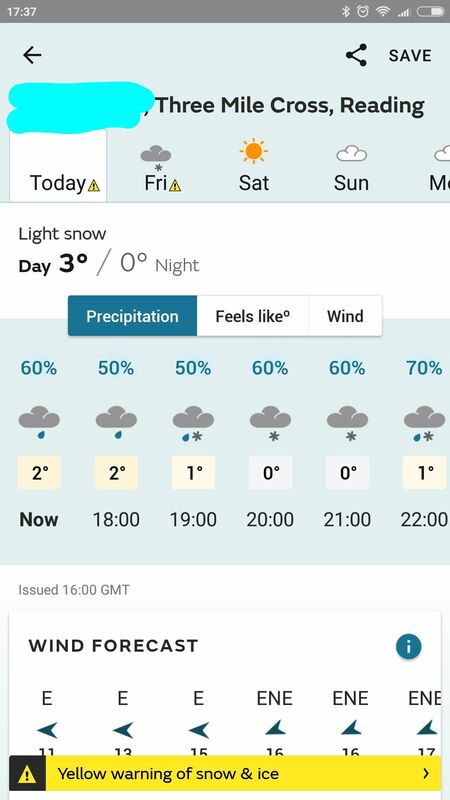 Roughly speaking 1mm of ppn is 1cm of snow..
With the upcoming event and plenty of observations taking place please put your Location in with the posts so that people using phones and tablets can see the location because they cannot see your profile or signature when using such devices. Tonight will be fun across most of the region. It really feels like it does an hour so before a snow storm in the US hits... especially in in Jersey near the coast. Can't beat this feeling. It's -1 here currently and quite windy. Bitter! Very rare to get this feeling in our neck of the woods. Indeed. I used to love walking around New York when a nor'easter was incoming. Wind is picking up nicely, temp 1.6 dp -2. What am I missing that the red box ppn is a amber warning but the blue box isn't? Looks bigger and heavier. Just dropped below freezing here in canterbury. Not sure on dew piont. Unless there's a rise in temps as the front approaches. Surely it's got to be all snow.  Yes, I’ve seen your posts in the Model threads. I love the uncertainty. The build up to what? ... nobody really knows yet for sure! Possibly the timing is crucial. 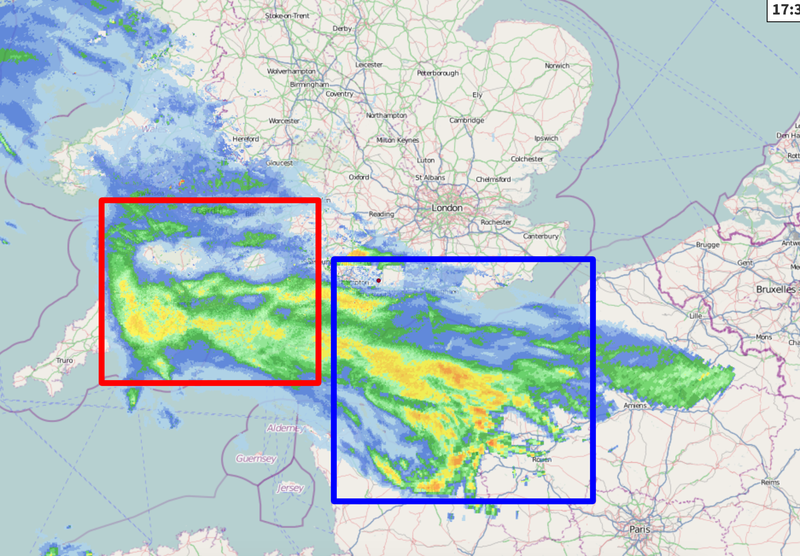 The Red box is during the evening drive home, the blue box is mainly rain at that point. Outside evening rush hour and no confidence yet whether it will be washed away by early rain in time for the morning rush hour? I don’t understand why the radar says it should be snowing or at least some kind precipitation but there’s nothing... is the radar wrong? Not happening mate. If the Ppn arrives, it WILL be snow for the majority, don't worry about that. Ignore the charts showing rain on Kent/Essex coast. Total trash. I was just thinking the same. It was 0c and -2dp half an hour ago in southend, so unless it rapidly warms (and knowing our luck it could haha) then we should be good for at least some snow! Oh look it's raining here on the Isle of Wight. Unless the models show raging easterlies I never believe these met warnings here.